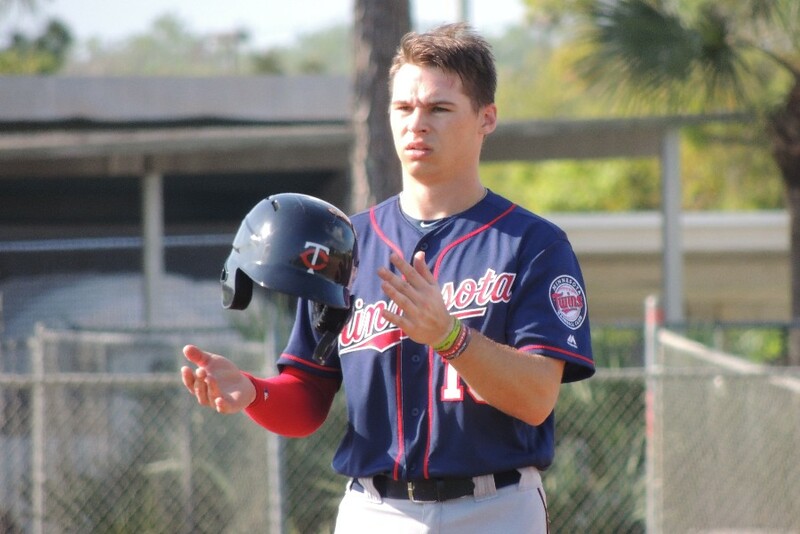 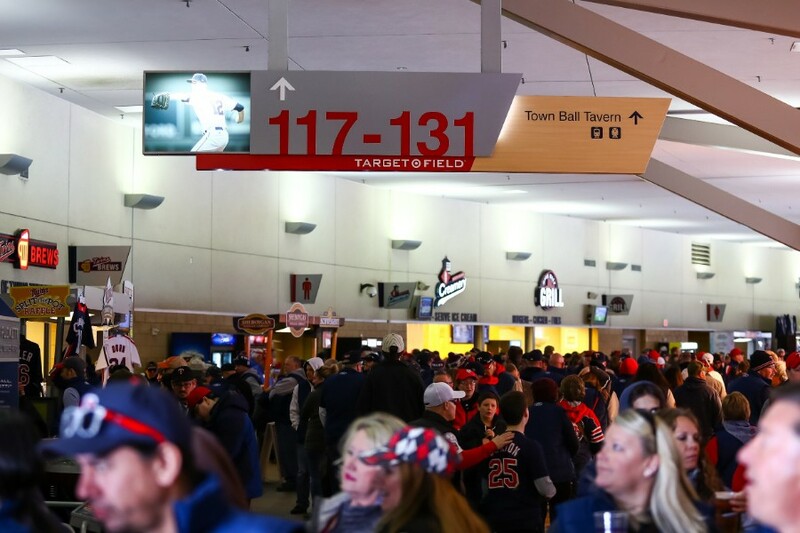 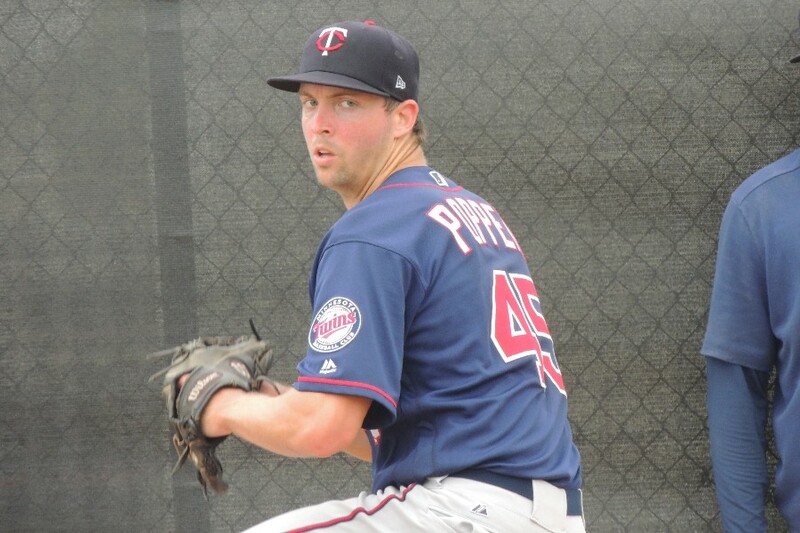 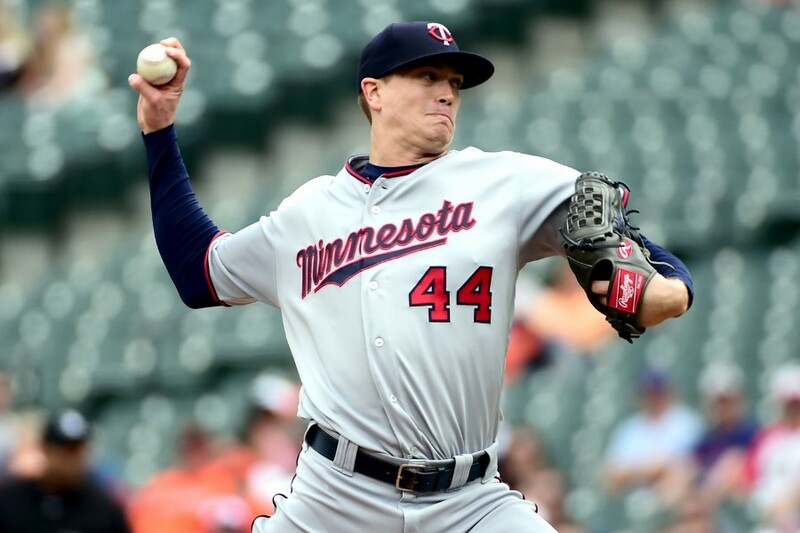 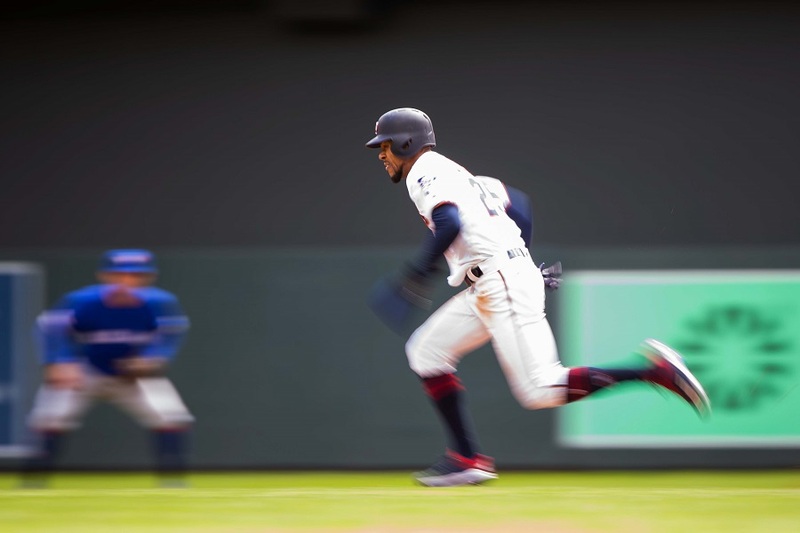 Your 2019 Minnesota Twins are off to a solid start. 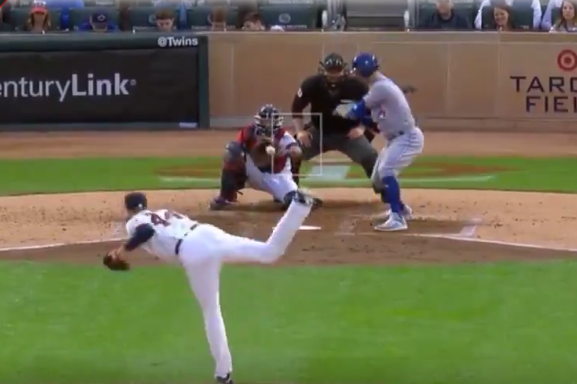 As of this writing they are in sole possession of the AL Central lead and own the third best record in all of baseball. 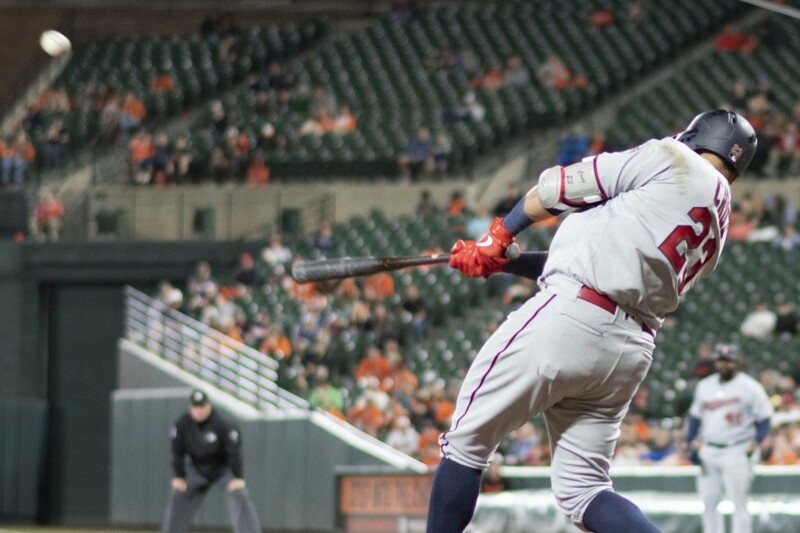 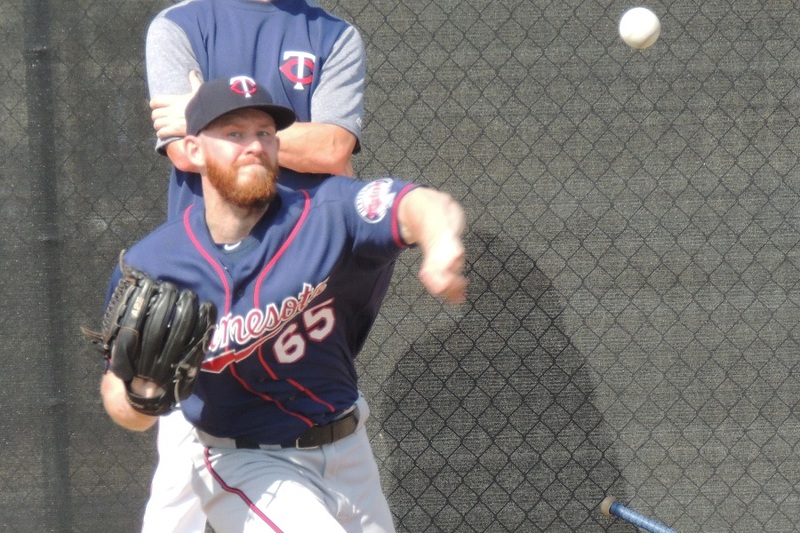 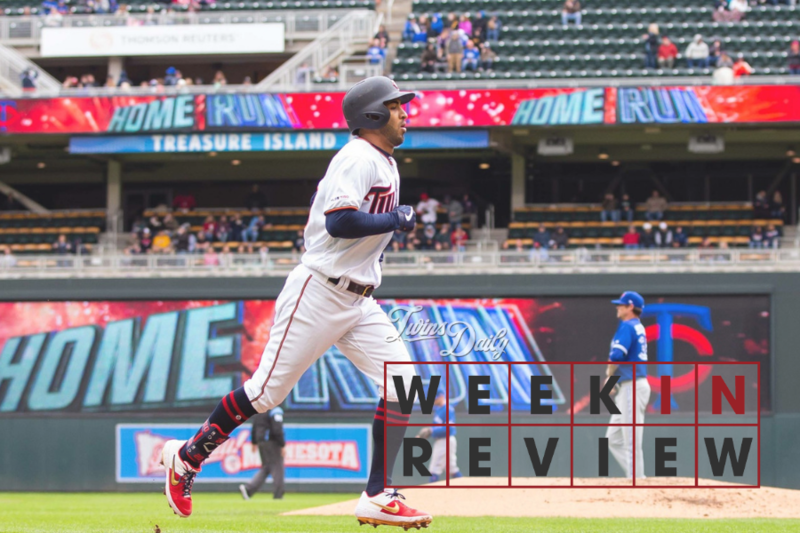 Rocco Baldelli has this lineup firing on all cylinders, and one of the most intriguing pieces is the emergence of the long-awaited Byron Buxton. 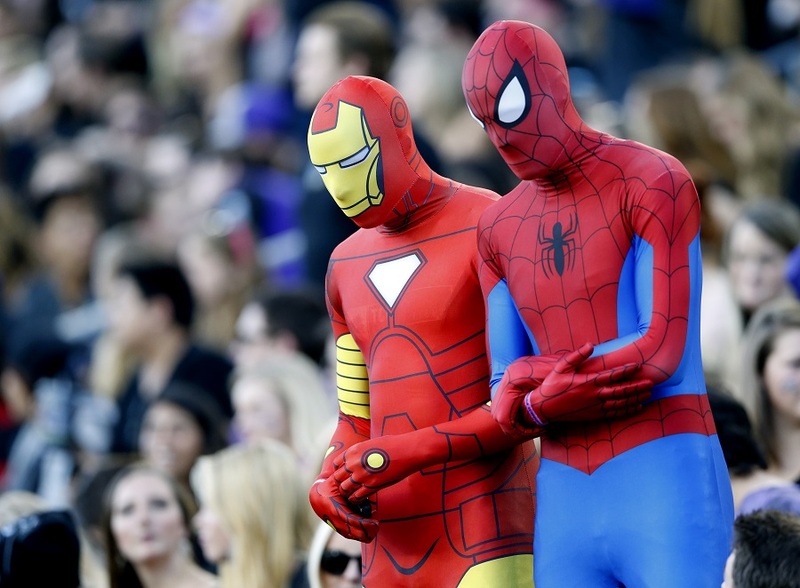 Nineteen games in, we’re left wondering if a jump in the order might make some sense? 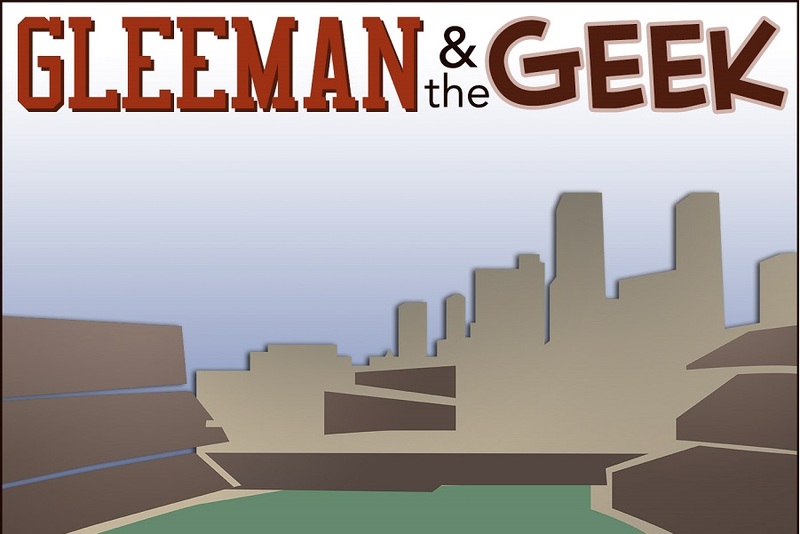 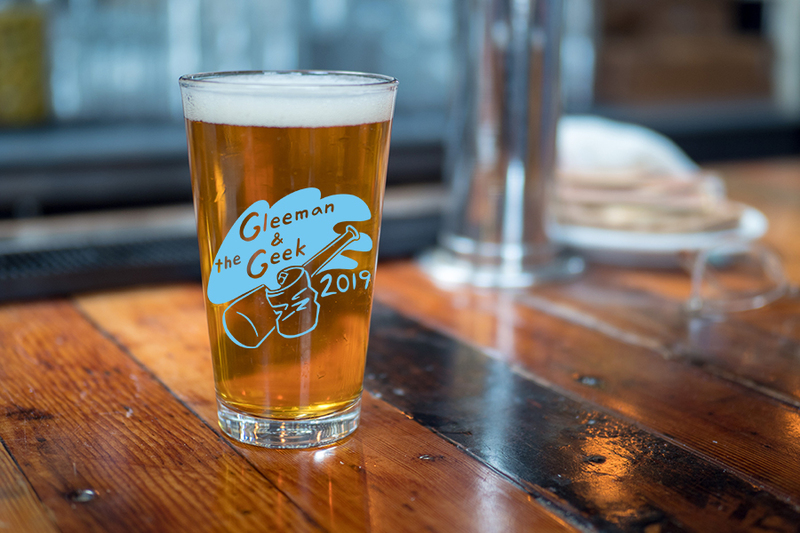 Gleeman & The Geek At First Draft Now On Sale!